With the holiday season right upon us, a lot of people are taking the opportunity to go on vacations and trips to enjoy the holiday season with their families, friends, loved one and in some cases alone. 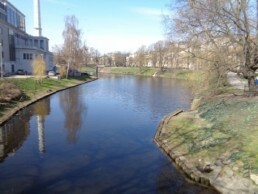 One of the best places to visit in this season is Riga in Latvia. 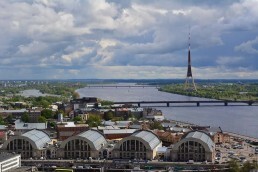 Riga also was known as ‘The Paris of East’ is the capital and largest city of Latvia. Riga is the land of beauty, Art and history coupled up with the diversity of people as it is the most populous city of the Baltic states. 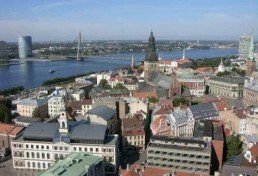 Visiting Riga is unquestionably one of the most amazing experiences that you will ever witness. Kevins Travel Diary providing you with essential information on things to do and museums to visit during your time in Riga. 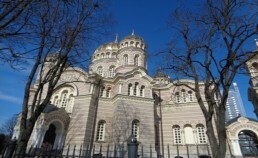 All information is written from first-hand experience to give you a truly terrific trip in Riga. Make the most of this travelling information!